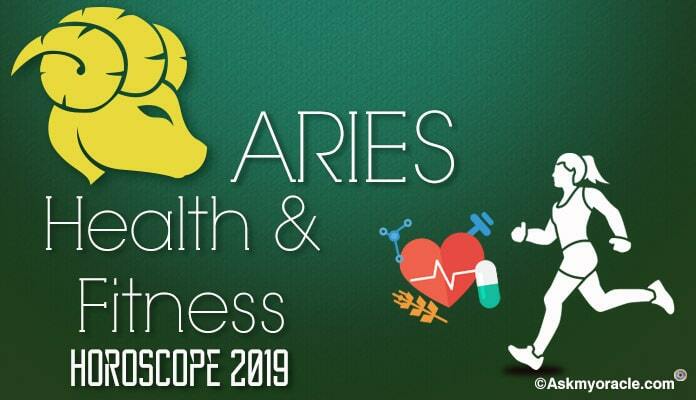 According to the Leo health horoscope for 2016, people born under this zodiac sign are advised to be cautious with their physical fitness levels. As per the astrological predictions, there is nothing wrong with your immunity but due to changing planetary positions, you must take precautions with your health to ensure that everything is smooth. 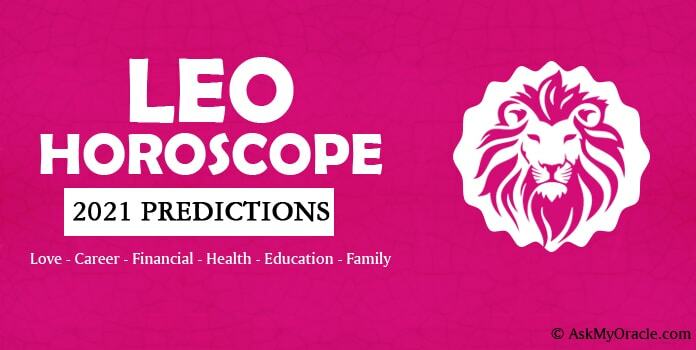 In the start of 2016, the health horoscope for the Lions suggests that the starting few months can be very challenging for you. If you are middle aged then you might face problems related with bone pain like pain in joints, arthritis etc. You must take the right treatment to make sure that your joints stay in good shape. Do not stress much and rest as and when you feel the need to avoid difficult times with your health. By the mid of the year, like from May 2016 onwards, you may experience that your health is getting better. But do not go liberal with your diet plans and routine that you have been trying to maintain in order to stay healthy. 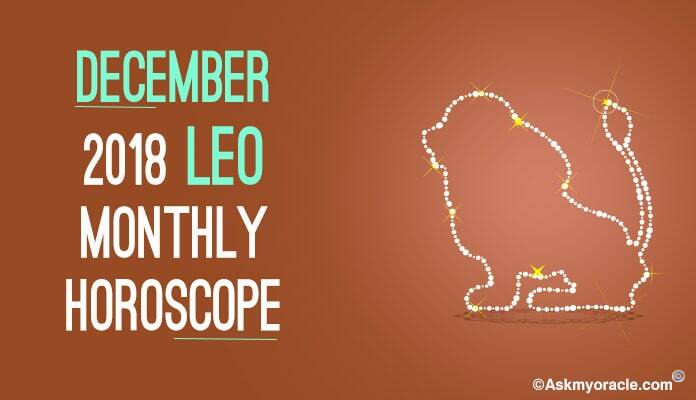 There are chances that Leo sun sign may suffer from problems related with indigestion and acidity. You must take healthy meals. Avoid intake of spicy food and eat lots of water to ensure that there are no complications in your condition because of your dietary practices. 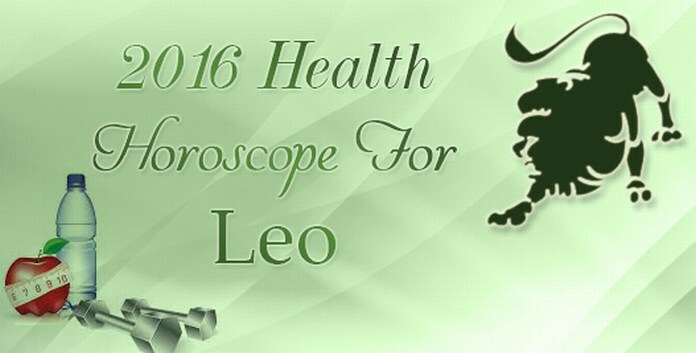 All the Leo people who suffer from high or low blood pressure are expected to have tough times in the first six month s of 2016. The health horoscope predicts that you cannot take any chances with your food. Intake of salt and other spices has to be done with complete care. Ask your doctor for a diet chart and make sure that you follow it without fail or else things can complicate. Junk food and late night munchies are just not good for the Leos. 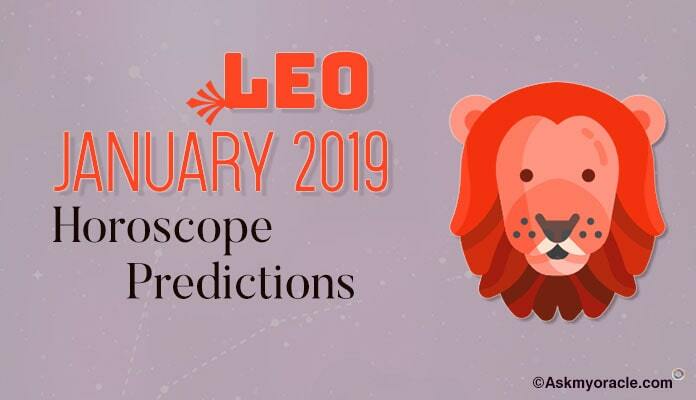 In order to stay fit during 2016, the horoscope for Leo sun sign predicts that you need to focus on your diet and sleep. Taking too much of stress can be harmful for you. Healthy sleep and meals can keep you safe from various health issues which may otherwise can transform into complicated problems. In case you feel any symptom then do not take too long to rush to the doctor. This may not be a very good year for you in terms of your health but with proactive measures, you can keep things under complete control. 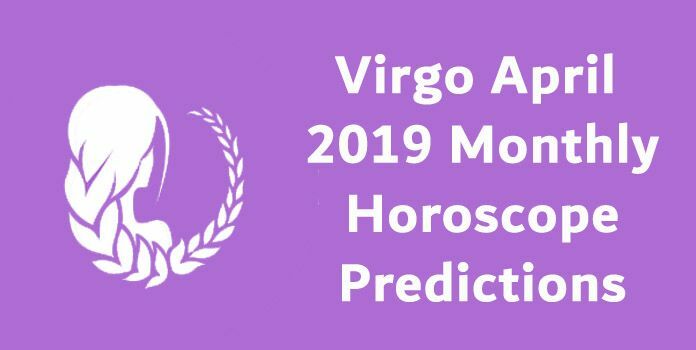 The yearly predictions for Virgo zodiac sign for health in 2016 predict that you are going to start this year with the best of health and energies.